When do I need to file a claim? Most Medicare recipients will never need to file a claim. In most cases, your doctor or healthcare provider will file claims for you. If you do need to file a claim, here’s what you should know. 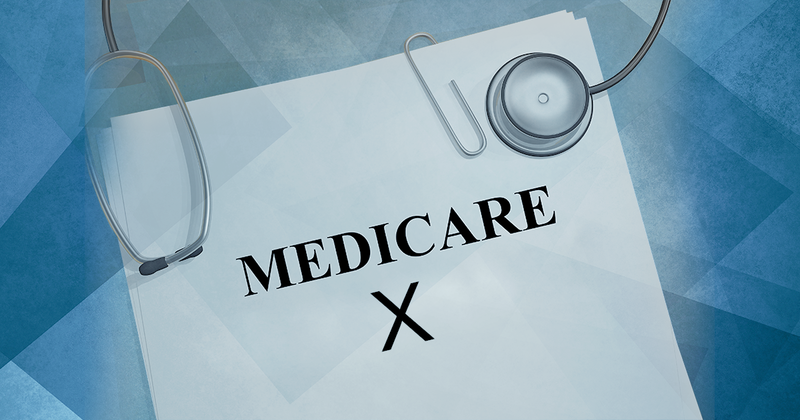 Medicare claims must be filed no later than 12 months after the date when the services were provided. Medicare can’t pay its share if claims are not filed within 12 months. For example, if you see your doctor on February 12, 2018, the Medicare claim for that visit must be filed no later than February 12, 2019. You should receive a Medicare Summary Notice (MSN) in the mail every 3 months that lists all services performed by your doctor. MSNs will also list what Medicare has paid and the amount you may owe the provider. Additionally, you can check MyMedicare.gov to make sure claims are being filed timely. If they’re not, contact your doctor or healthcare provider and ask them to file the claim. If they still don’t file the claim, call 1-800-MEDICARE (1-800-633-4227) and ask for the exact time limit left for filing the claim. If it’s close to the end of the time limit and your doctor still hasn’t filed the claim, you should file it yourself. If you go to a doctor that has not accepted Medicare assignment, you might have to file a claim yourself. However, Medicare is not guaranteed to pay any of the services rendered by a doctor who has not accepted Medicare assignment, and you may have to pay the full cost at the time of service. What do I submit with the claim? Where do I send the claim? You will find the address to which you send your claim in each packet of instructions located in the “How do I file a claim?” section above. You can also find information on where to send your claim in your Medicare Summary Notice (MSN). Visit MyMedicare.gov and log into your account to access up-to-date information about your Part A and Part B claims. You will be able to see a claim within 24 hours of Medicare processing it. 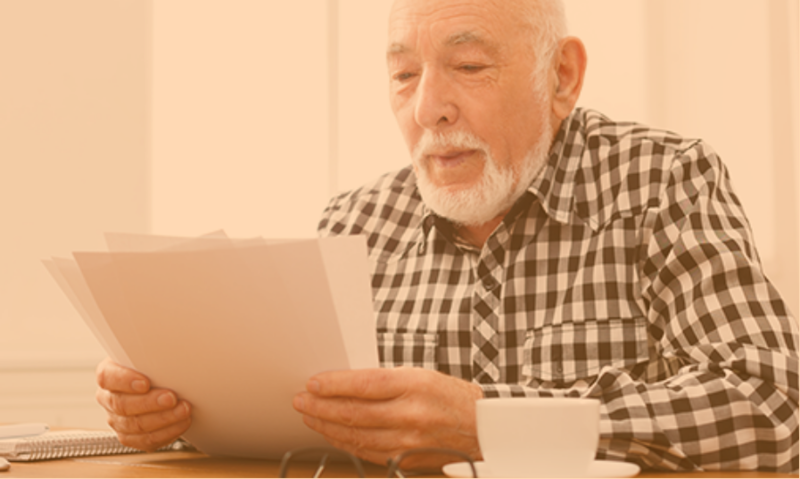 Check your Medicare Summary Notice (MSN) which you should receive in the mail every 3 months. The MSN will detail all of your covered Part A and Part B services or supplies billed to Medicare, what Medicare paid, and the maximum amount you may owe the provider. Use the Blue Button feature on MyMedicare.gov to download and save information about your Part A and Part B claims. If you disagree with coverage or a payment decision by Medicare or your Medicare plan, you have the option to file an appeal. 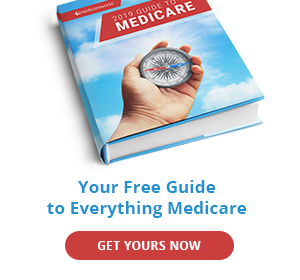 The decision to deny coverage or payment may be made my Medicare, your private Medicare Advantage plan (MA/MAPD), prescription drug plan (PDP), or special needs plan (SPN). If you’d like to file an appeal, begin by asking your doctor for any information that may help your case. 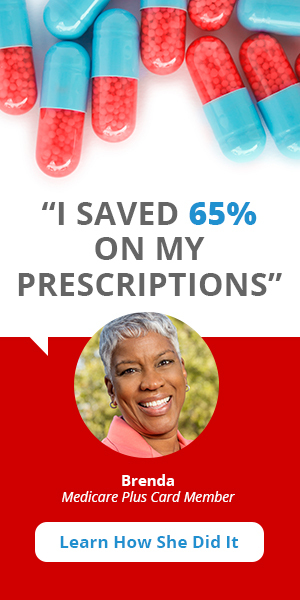 Then, refer to your Medicare Summary Notice (MSN). Medicare will mail you an MSN every 3 months that will list all of the services and supplies you’ve received, what Medicare has paid, and what you may owe the provider. The MSN will also show if Medicare has denied all or part of your medical claim. You must file an appeal within 120 days of receiving the MSN containing the claim you’d like to appeal. Note: each document you send for an appeal should include your Medicare Number and the name of your representative, should you choose to appoint one. It would be wise to keep a copy of every document for your own records. Alternatively, you can request a copy of your case from your plan at any time during the appeals process, but your plan may charge you for this copy. If you need help or more information during any step of the appeals process, you can contact your State Health Insurance Assistance Program (SHIP) or call 1-800-MEDICARE. TTY users call 1-877-486-2048. If your appeal is denied, it will be sent to a Qualified Independent Contractor (QIC). If you disagree with the decision made in Level 2, you have 60 days after you get the “Medicare Reconsideration Notice” to request an Administrative Law Judge (ALJ) hearing. A hearing before an Administrative Law Judge (ALJ) will allow you to present your appeal to a judge over telephone, video-teleconference, or even in person. The judge will then make a new and impartial decision about your case. You can also request that the judge make a decision on your appeal without a hearing. In order to receive an ALJ hearing, your claim must meet exceed a certain amount. Click here for the current minimum dollar amount. For more information about the ALJ hearing process, you can visit the OMHA website. Your claim must meet a minimum dollar amount in order to receive a judicial review in federal district court. You may be able to combine claims to meet the minimum dollar amount. Click here for the current minimum dollar amount. Follow the directions in the Medicare Appeals Council’s decision letter you received in level 4 to file your final appeal. If you have a Medicare Advantageor other Medicare health plan and think items or services should be covered, provided, or continued, you can ask for your plan to provide or pay for them. This is called an “organization determination.” You, your representative, or your doctor can ask your plan to make sure the services or items are covered before treatment or after if payment is denied. Search here to get contact information for your plan. If you need treatment sooner than the standard 14-day waiting period, you can ask your plan for a fast decision. They must provide you with a decision within 72 hours if you or your doctor tells your plan that waiting for a standard decision may jeopardize your life, health, or your ability to regain maximum function. If you disagree with the decision of the organization determination, you can ask for a reconsideration within 60 days of the date of the organization determination. If you have yet to receive the service, your doctor can request a reconsideration on your behalf. If your reconsideration is denied, you can file an appeal with an Independent Review Entity. If your plan denies your reconsideration, they must send you a notice that gives you specific reason(s) for full or partial denial. You may send this information to an Independent Review Entity (IRE), but you must send it within 10 days of receiving the notice. The address to the IRE will be located on the notice. The standard time for a response from an IRE is 30 days. If your appeal is denied by an IRE, you can request a hearing before an Administrative Law Judge. A hearing before an Administrative Law Judge (ALJ) will allow you to present your appeal to a judge over telephone, video-teleconference, or even in person. The judge will then make a new and impartial decision about your case. You can also request that the judge make a decision on your appeal without a hearing. In order to receive an ALJ hearing, your claim must meet a certain amount. Click here for the current minimum dollar amount. If the ALJ denies your appeal, you can bring your appeal before the Medicare Appeals Council. If the Appeals Council denies your appeal, you can bring your appeal before a federal district court. Your claim must meet a minimum dollar amount in order to receive a judicial review in federal district court. You may be able to combine claims to meet the minimum dollar amount. Click here for the current minimum dollar amount. Follow the directions in the Medicare Appeals Council’s decision letter you received in level 4 to file you final appeal. If you think your plan should cover, provide, or continue to pay for a drug, you have the right to ask your plan to do so. If your plan denies coverage of a drug, you can request an appeal. Get your plan’s contact information by searching here. What if my plan won’t cover a drug I think I need? If you’re requesting an exception, your prescriber must provide a statement explaining the medical reason(s) why the exception should be approved. Your prescriber tells your plan that waiting for a standard decision may seriously jeopardize your life, health, or ability to regain maximum function. Your plan has 24 hours to notify you of its decision once you or your prescriber has made an expedited request. If you need to file an appeal for a Medicare Special Needs Plan (SNP), your plan must give you written instructions on how to appeal. The plan will review its original decision after you’ve filed the appeal. If your plan doesn’t decide in your favor, an independent organization (that works for Medicare, not the plan) will review the appeal.